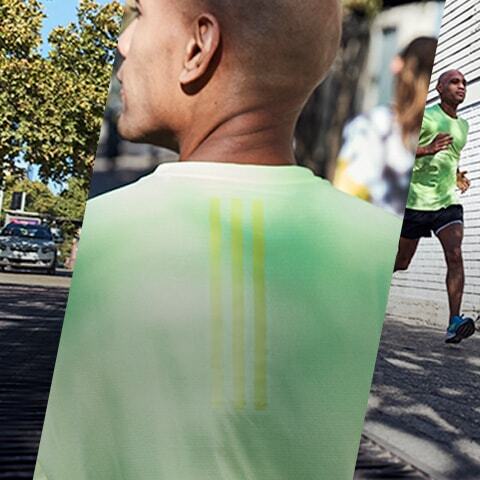 Wiggle’s online running shop has an incredible range of running gear and accessories, featuring the best brands and latest equipment for every kind of runner. Our running shoes span pronation-specific running trainers, track shoes, trail shoes, and more. For sports clothing, you’ll find this season’s latest running clothes and compression wear from leading brands, all replete with features and style. The range also sports the latest GPS running watches and running tech such as top running lights. Or browse our running accessories with running backpacks and running bags, nutrition for runners, post run recovery ideas, and a section dedicated to finding the perfect gift for runners.